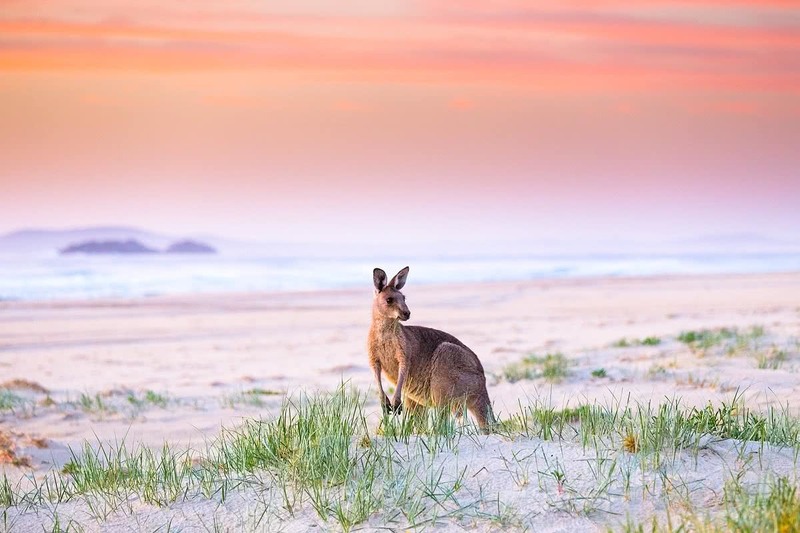 When Liam’s itchy feet got the better of him, he set out on his way to one of his favourite slices of the Mid North Coast — Smoky Cape. 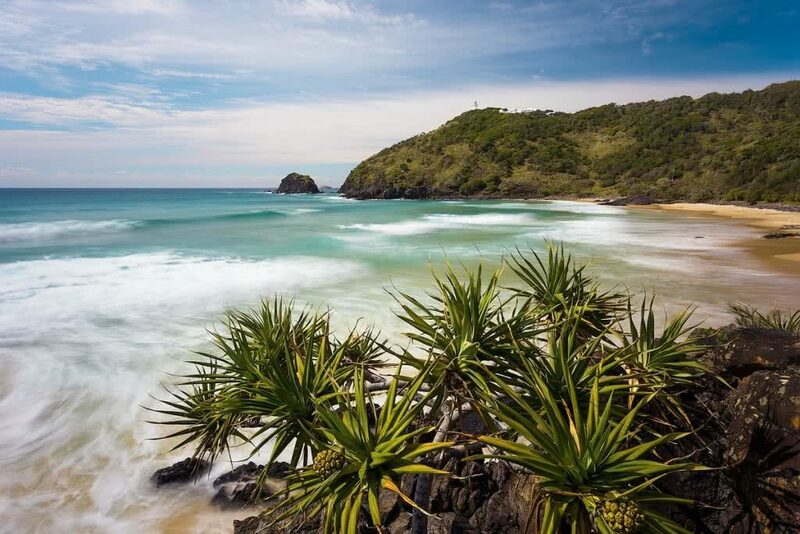 I’ve camped out in Hat Head National Park a bunch of times but only ever stopped off at Smoky Cape for some sightseeing on my way to and from Hungry Gate. 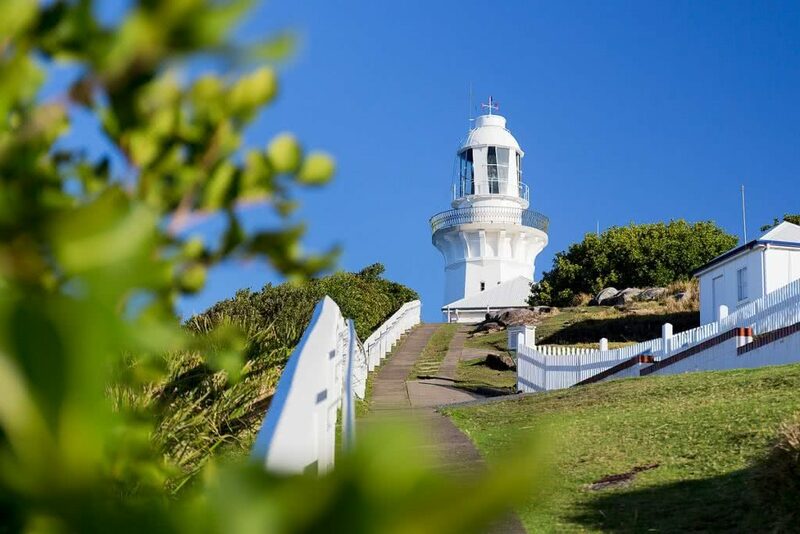 Smoky Cape is home to the highest lighthouse (but not the tallest) in New South Wales, only a short drive from South West Rocks. It’s one of those places you’ll easily miss if you don’t know it exists. Prior to the Kempsey bypass being constructed you could catch a glimpse of the lighthouse perched above the sea from the highway — taking the exit always tempted me! 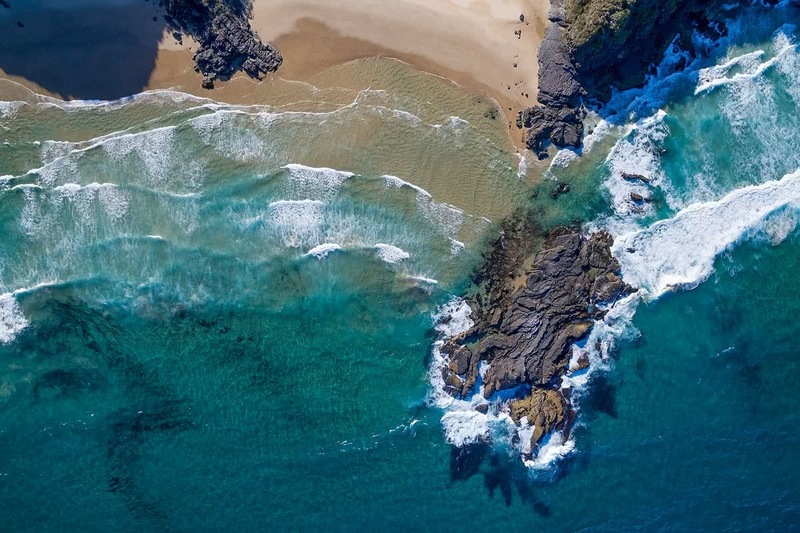 I arrived at the lighthouse carpark around mid-afternoon to capture a few drone aerials of the breathtaking coastline and its secluded beaches. It appears that owning a drone makes you much more approachable. Several people strolled my way for a curious chat over the course of half an hour, including a cute little echidna who wandered up from the scrub. 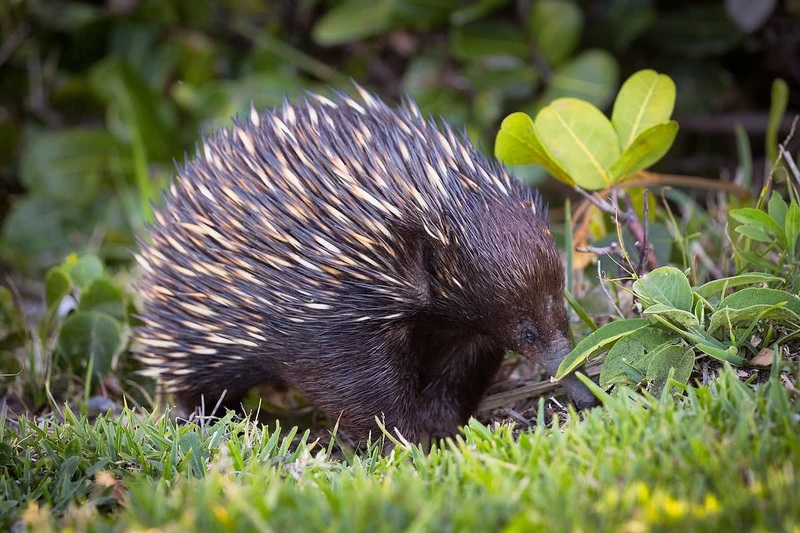 I’d never seen an echidna (Or “porcupine”, as one bloke called it) up close before so that was definitely a highlight. The nearby campground is a quick 5 minute drive down the road with beach access and plenty of sites. When I arrived, the place was almost vacant except for some roos and a couple of caravans that looked to have been there for a few weeks. One of those caravans belonged to a friendly old bloke I chatted with named Bob, who’d been residing there for a month. He fit the term “Grey Nomad” perfectly! Once the night had set in I wandered over to the beach to photograph the lighthouse against the night sky. 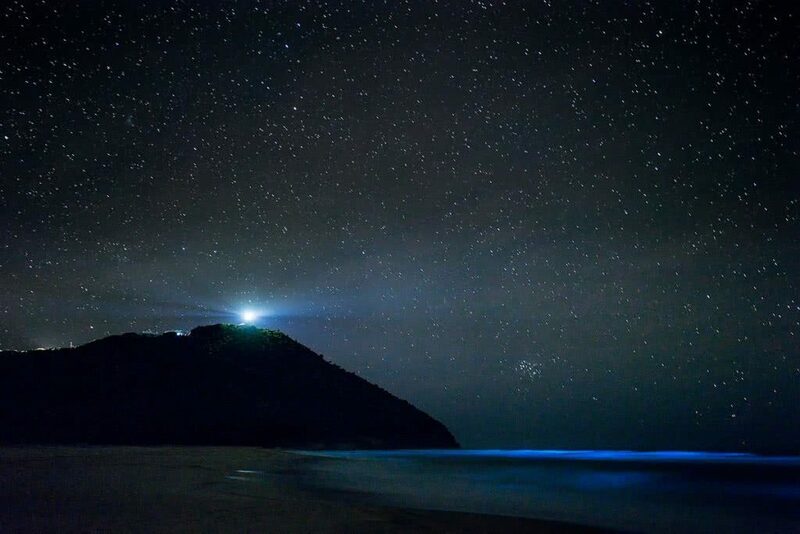 The stars weren’t as vivid as I’d hoped for, but on the other hand there were bioluminescent plankton in the surf — another first for me! Although I could barely see them with my naked eye I could capture the blue glow in the white wash through long exposures. The following morning was stunning. A light breeze, nice light and not a soul in sight besides a few roos feeding on the dune grass. After brekky I ventured over to the pristine beaches on the northern side of Smoky Cape, accessible by a steep track leading down from the lighthouse. If you like your privacy then this is the place for you! 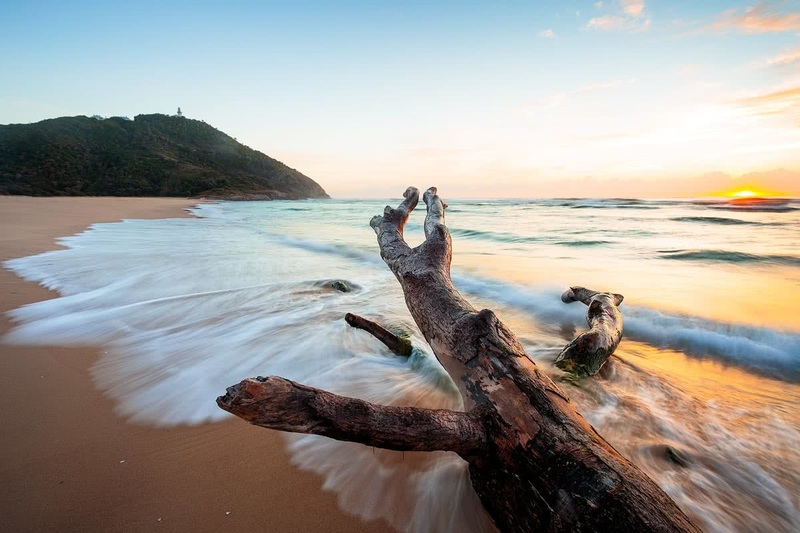 A few secluded beaches dot the coastline between Smoky Cape and South West Rocks and can be accessed by foot depending on how adventurous you are. 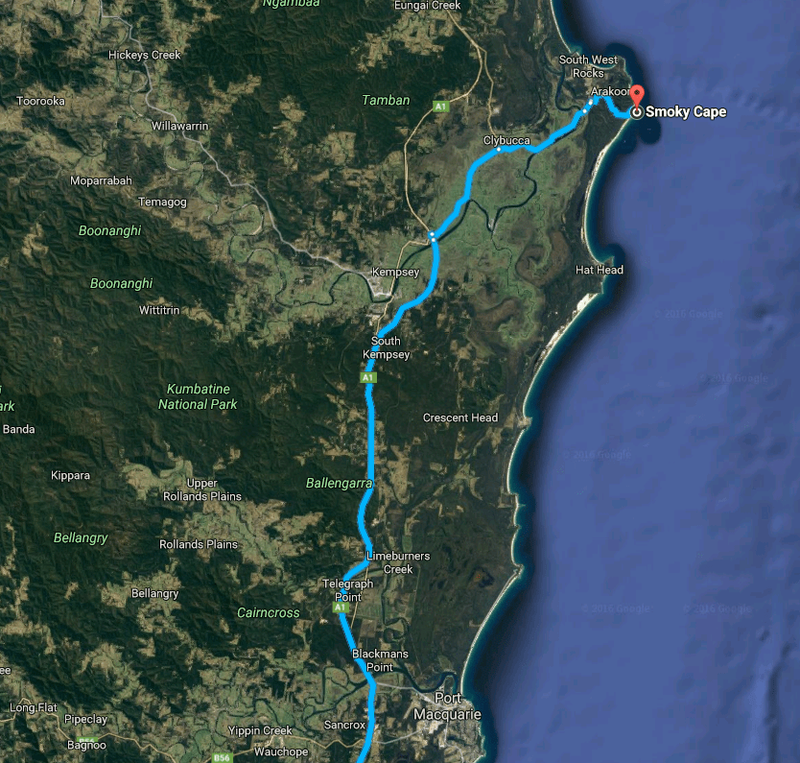 If you’re ever driving between Sydney and Brisbane I would highly recommend stopping by this area. Why not check out Trial Bay Gaol and grab a coffee at South West Rocks while you’re at it. 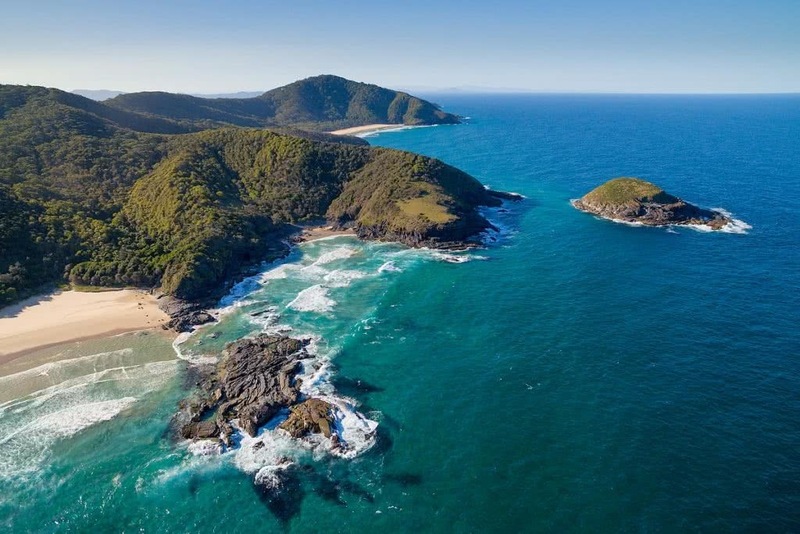 When you’re done here just remember that Hat Head and Crescent Head are only a stone’s throw away! Surfboard / bodyboard…a board of some kind! Smoky Cape Lighthouse is one of many highlights in Hat Head National Park. 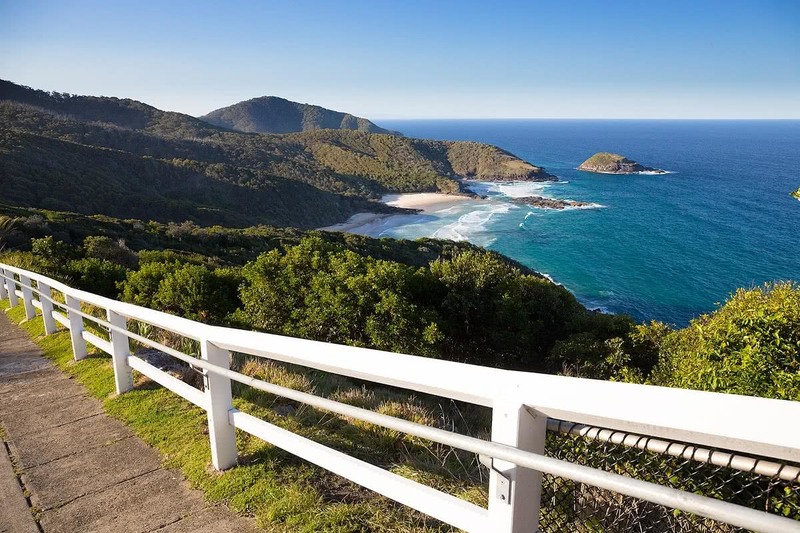 From Sydney, travel approximately 430km north along the Pacific Highway and exit on to Macleay Valley Way after crossing the Macleay River near Kempsey. Follow signs to South West Rocks for the next 23km. You’ll make a right turn towards the lighthouse about 5 minutes from South West Rocks. 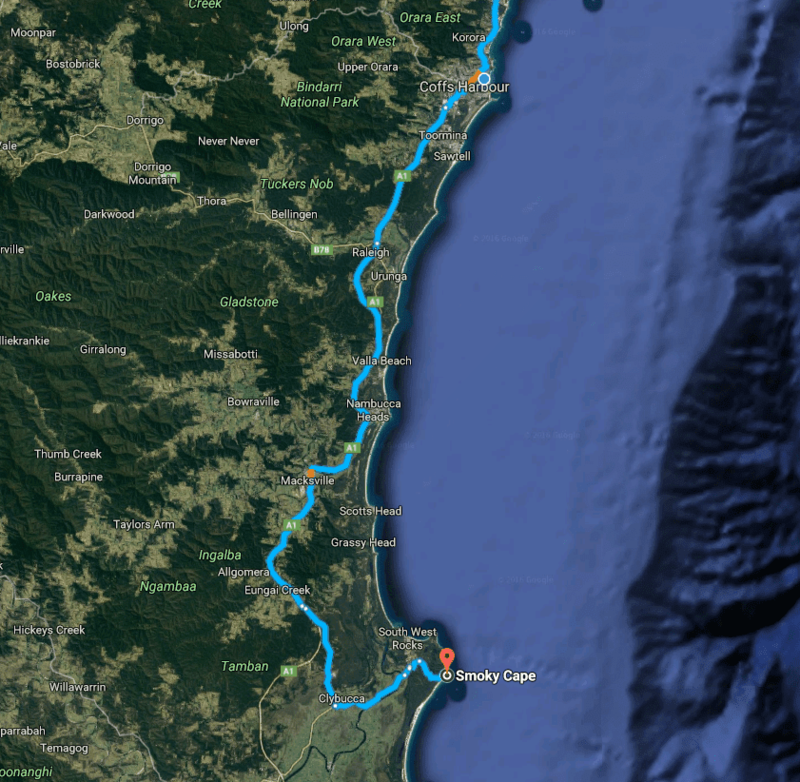 From Brisbane, head south for 470km along the highway and exit on to Macleay Valley Way. Follow signs from here!